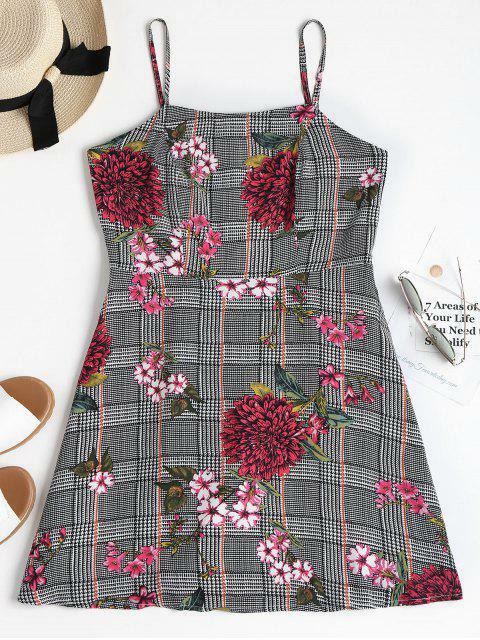 [43% OFF] 2019 Houndstooth Floral Mini Apron Dress In BLACK | ZAFUL .. I got the best fit in this dress. It’s the best so far in everything I have purchased here! It’s a very nice dress indeed! I am 5’4” and weighs 53kgs. 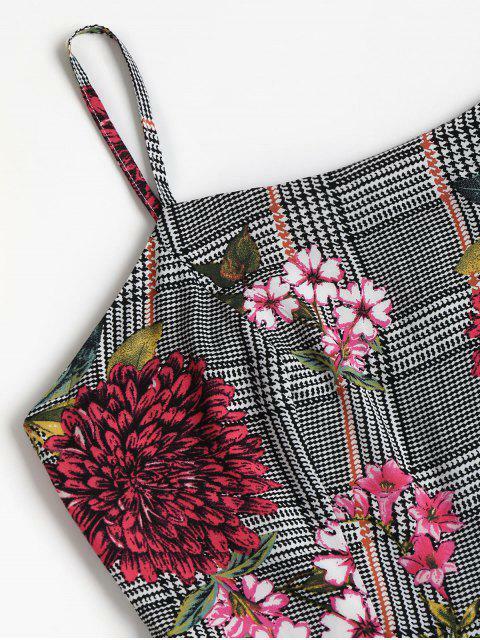 It's where modern eccentricity meets tradition, with colorful florals sprawled across that classic houndstooth backdrop! This apron dress is suspended by adjustable shoulder straps, and fastened by a concealed rear zip. The soft woven cotton is breathable and breezy for summer.